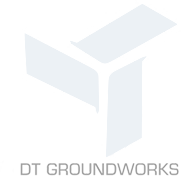 DT Groundworks - Digital Jumpsuit - Marketing Agency & SEO Halifax - Call the experts!! DT Groundworks provides excavation, septic tank and driveway installations in Halifax and the surrounding area. 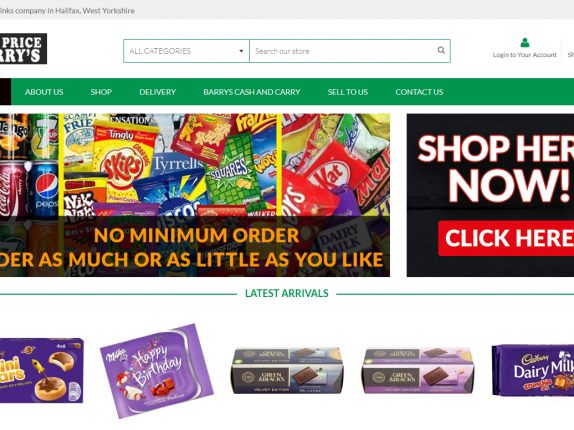 They are well known within the local community but were struggling to see a conversion from their website and online presence. This is where Digital Jumpsuit stepped in. 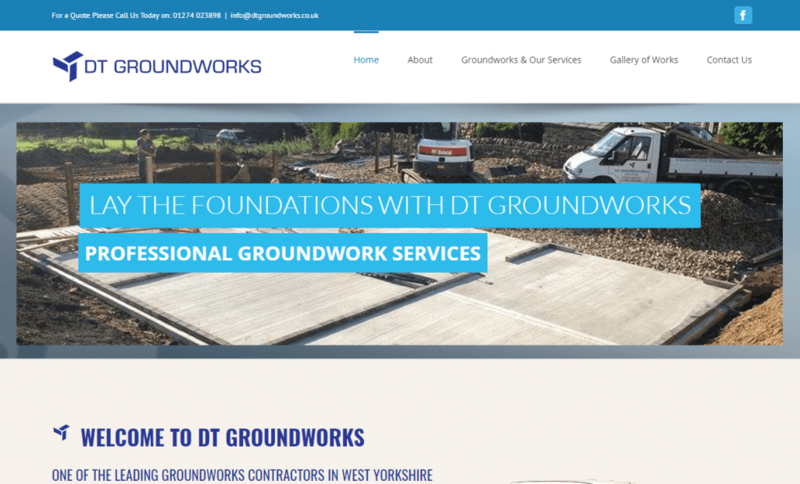 DT Groundworks asked us to help increase their search visibility and traffic to their website. They also wanted to see a higher conversion rates from the visitors that went to their website and Google My Business profile. 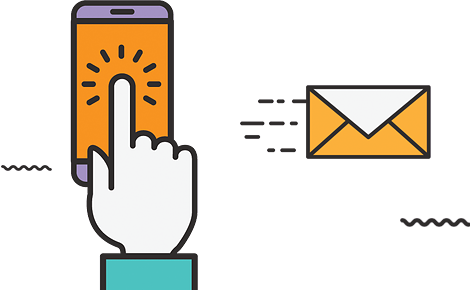 To achieve this, we created local landing pages for the areas the client wanted to target, which for a massive growth immediately. We also improved the trust signals on their website and updated all metadata to comply with Google. We saw their average ranking go from averaging 72 to averaging 5! We have seen incredible results for DT Groundworks across the board. 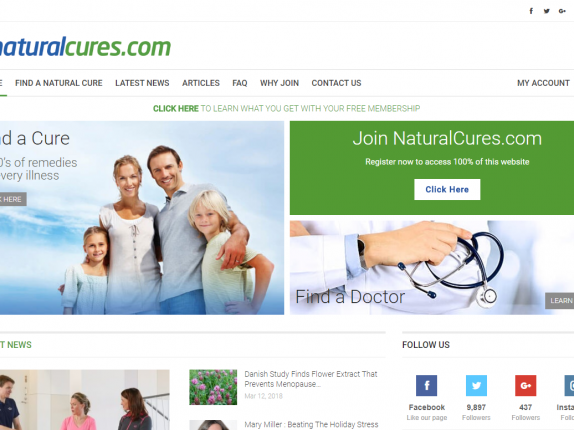 From their traffic to rankings and conversions. DT Groundworks is the perfect example of what a great SEO agency can do for a local company. Lee and the team at Digital Jumpsuit have done an incredible job with our search visibility and SEO. We would and have recommended the agency to anyone who looking to boost their local SEO, as these guys know exactly what they are doing.